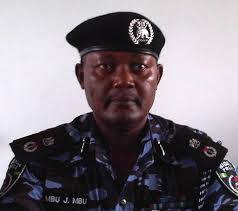 The Police Service Commission on Friday approved the retirement of 21 Assistant Inspectors-General of Police. The retirement followed the elevation of Idris Ibrahim, who was a junior to the officers in rank, to the position of Inspector-General by President Muhammadu Buhari. In a statement signed by Ikechukwu Ani, Head of Public Relations, the chairman of the PSC, Mike Okiro, thanked the affected officers for their “meritorious service to the nation” and wished them well in their future endeavours.